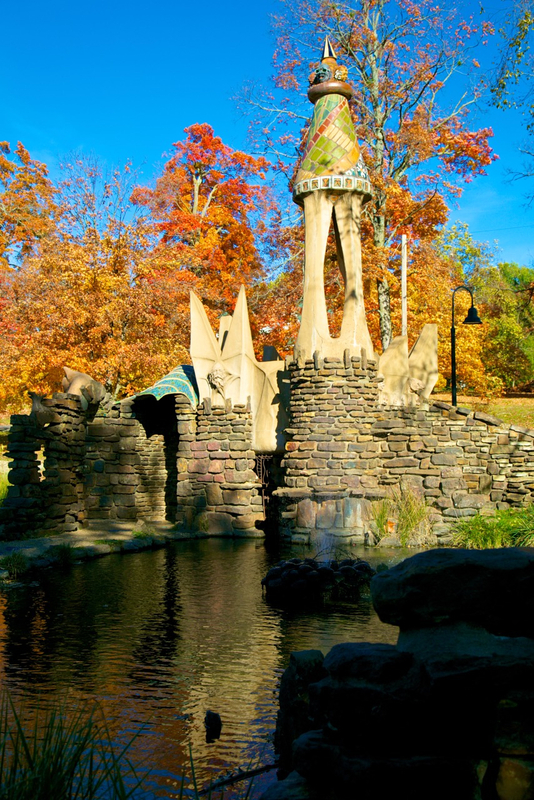 Fayetteville’s founding families started the heritage of green and natural spaces that many years later spurred the city council to develop ordinances protecting the beauty and nature that we enjoy today. We’ve been called everything from tree-hugging hippies to eco-fanatics whose main goal was to prevent Fayetteville’s progress and growth. The truth is that theses ordinances have provided not only a high quality of life but also the greater value to all the land and spaces in the Fayetteville township. Fayetteville set a precedence in green ordinances that many communities have emulated. Progress and growth in Fayetteville has been served well by diligent, thoughtful leadership with green thumbs and hearts for preservation. Driving through Fayetteville you are not bombarded with tons of concrete and heavy steel signs. Instead trees and shrubs, flowers and ground cover are included in the plans of each new business. As each new subdivision is developed it must reserve a percentage of the land to green space. The green spaces and natural spaces are well-maintained, protected and preserved by our city. Many of Fayetteville’s citizens participate in the annual tree planting. Every spring the City of Fayetteville gives away two trees to each Fayetteville resident that chooses to go by and pick them up at the distribution site. Several times the City has coordinated an extensive tree-planting event where residents in tree sparse areas could have 2-3 planted in their yard for free with a two-year commitment to keep them watered and fertilized until they were thriving on their own. We can thank A.L. Trent, in part, for setting the standard early on when he created the space just a few blocks from the downtown square enjoyed today as one of Fayetteville residents favorites, Wilson Park. In the early 1900’s Trent created a swimming pond fed by the springs off Scull Creek and built some cabins for tourists. In 1926 a group of businessmen bought it from Trent, drained the pond and made a softball field and then built a swimming pool. 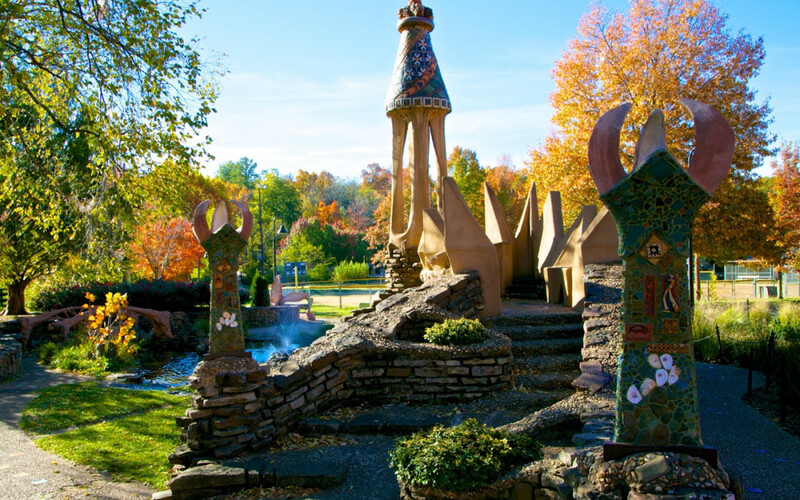 The beautiful park that we enjoy today is filled with all kinds of beautiful botanicals and a magical castle playscape created by Frank Williams in 1980. For decades many sweethearts have shared a blanket for a picnic on that grassy knoll overlooking the creek. It’s the place of many community activities such as Easter egg hunts and company picnics, summer drama and tennis camps and boot camps for the fitness fanatics! Please share some of your favorite photos from events you’ve attended at Wilson Park. Tag me on Instagram or Facebook. I’d love to see them! or anywhere in Northwest Arkansas, contact me, Jill Bell, for more information.